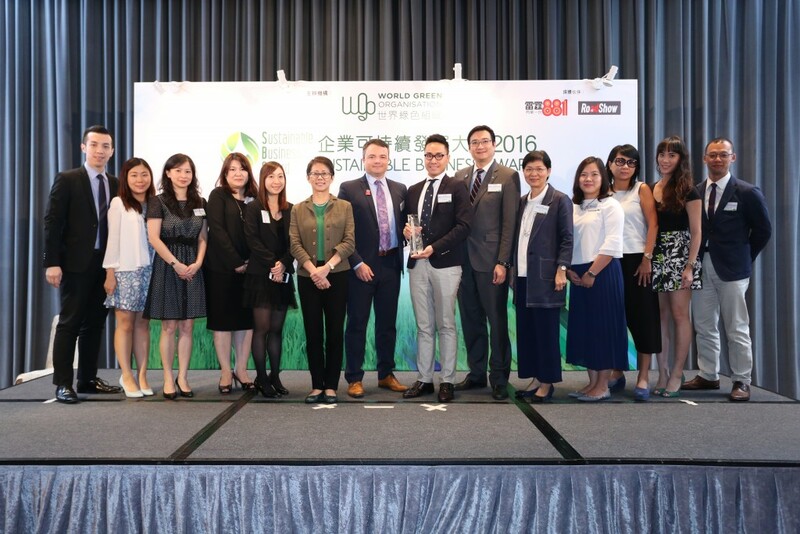 HONG KONG, 2016-Oct-04 — /EPR Retail News/ — A.S. Watson Group is being recognized once again, for our commitment and concerted efforts in forging a sustainable business development, by winning the “Sustainable Business Award” for the second straight year. The “Sustainable Business Award 2016” is organized by World Green Organization, which measures Hong Kong corporations’ achievements in building quality working environment, working towards environmental protection, conducting business responsibly and involving the community effectively. There are altogether 11 corporations selected as winners in 2016, and A.S. Watson is the only company from the health & beauty retail sector amongst the awarded organisations. This entry was posted in Awards, Business, Management, Retail, Retailer and tagged A.S. Watson Group, “Sustainable Business Award”, won. Bookmark the permalink.